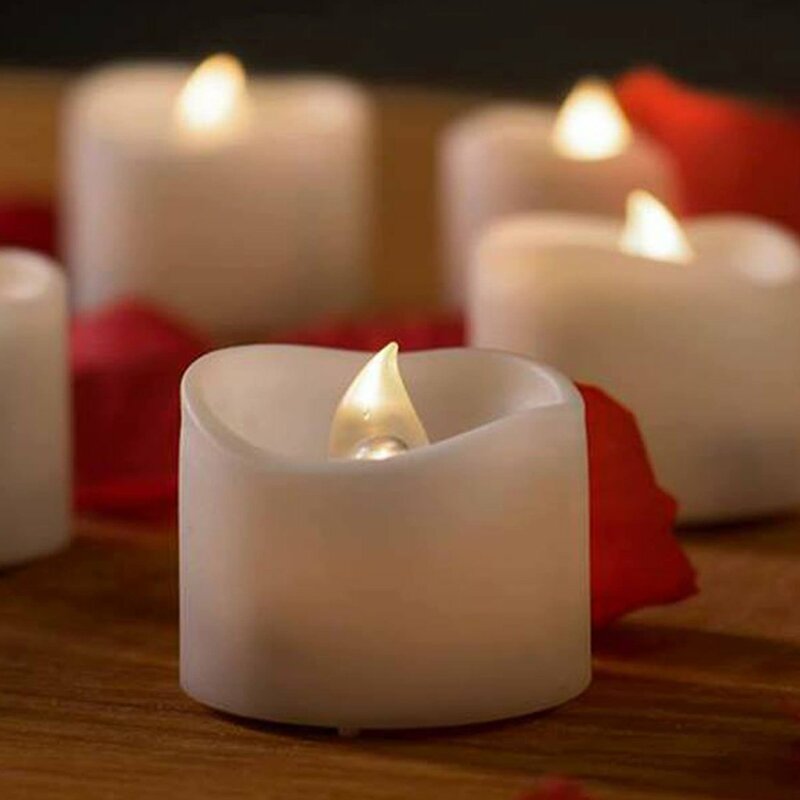 Candles offer any corner a soothing gleam and make the home a place to relax after a hectic day. However, they are not practical always because primarily they consume oxygen and emit carbon dioxide while burning. The burning of wax also gives foul smell. Though scented candles are available today, open flames and molten wax are risky. However, we have a nice solution to this in the form of Mars battery operated candles! LED lights are tremendously popular today and are seen almost everywhere, like at car brake lights, traffic signals and home and garden lighting too. Even remote controls and video games make use of indicators powered by LED. 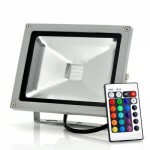 With all the features they offer, LED lights are particularly useful for outdoors. Check out the wide range of LED outdoor lighting by Chinavasion.com and you will be truly amazed with an idea of how variedly you can decorate your home and garden with these superb lights. 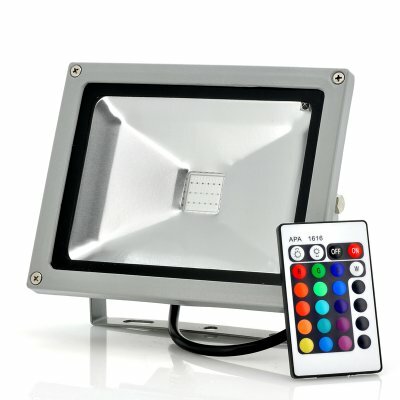 Let’s know more about LED lights and take a look at some points to consider while choosing them.